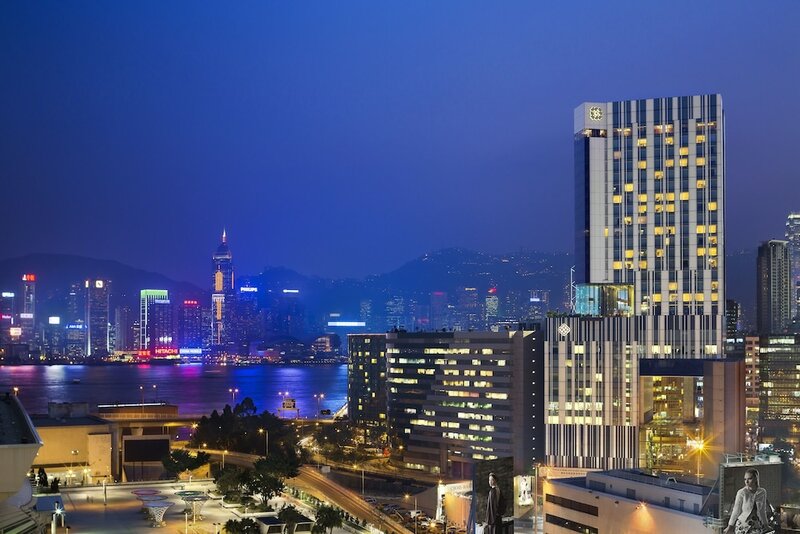 The best spa hotels in Hong Kong are places where you can enjoy being pampered and treated to something special, both in the in-house spas and by the other excellent services and amenities offered. Many of these Hong Kong spa hotels will no doubt be familiar to you, by name at least, and we are confident that you too will come to espouse the quality of these famous hotels in Hong Kong. Even if you’re not particularly interested in enjoying the spa facilities at these hotels you can take their dedication to customer service to be carried across all facets of the hotel.